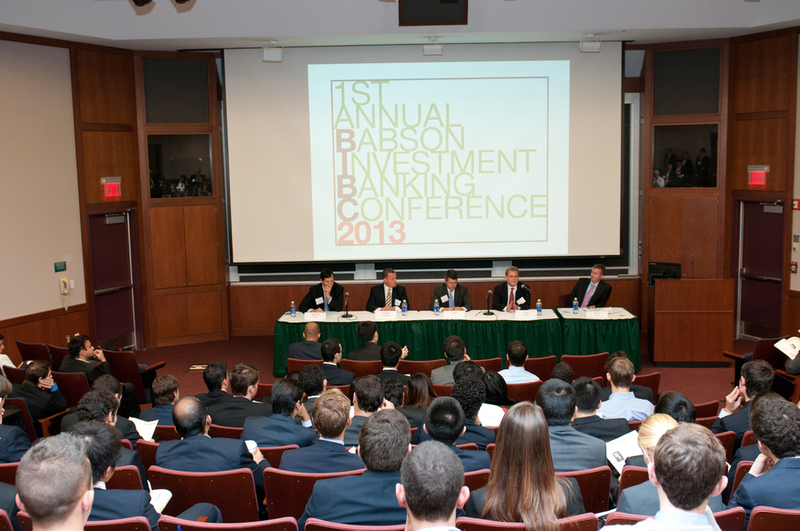 Learn more about our annual conference by looking at the conference materials and information from our previous events. 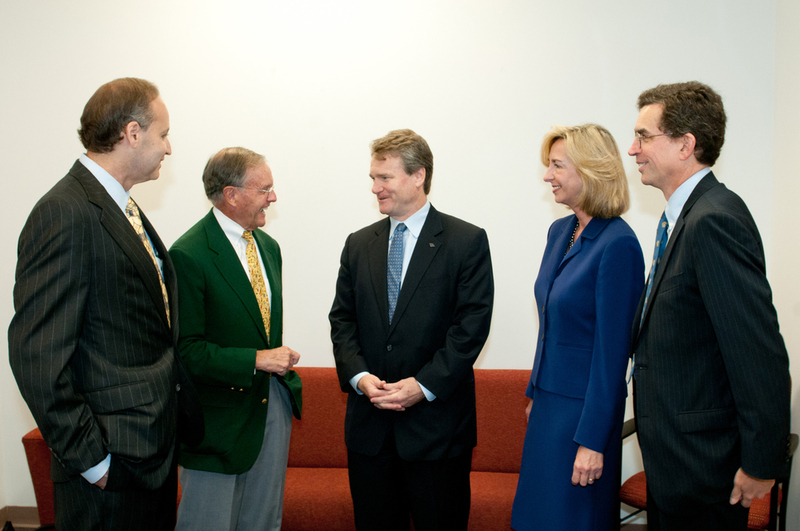 We are forming a tradition at Babson that we hope continues far into the future and continues to grow. 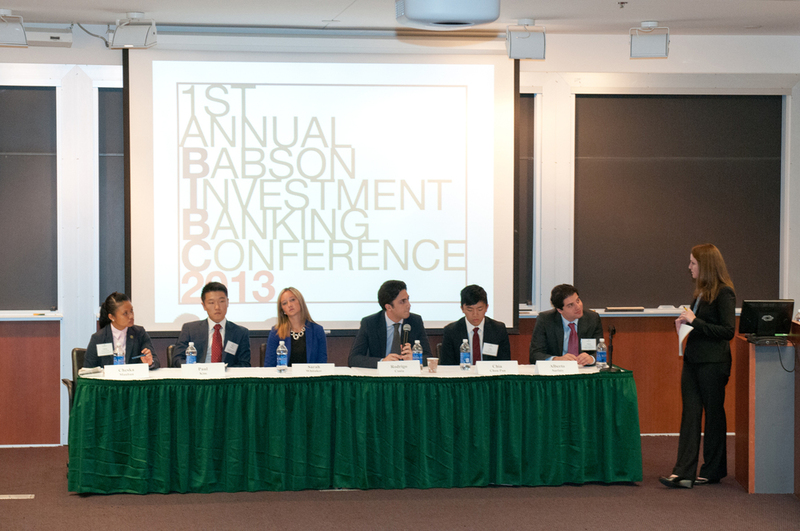 The annual event is educational, helps alumni connect to current students, and demonstrates Babson's commitment to finance. 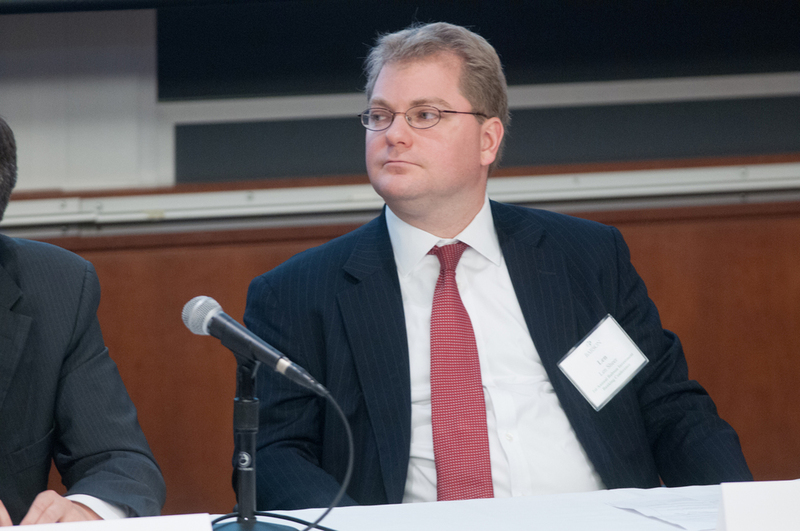 The fourth annual conference features keynote speakers Roger Altman, Founder and Executive Chairman of Evercore Partners and Len Sheer Global Head of Debt Capital Markets for Piper Jaffray. 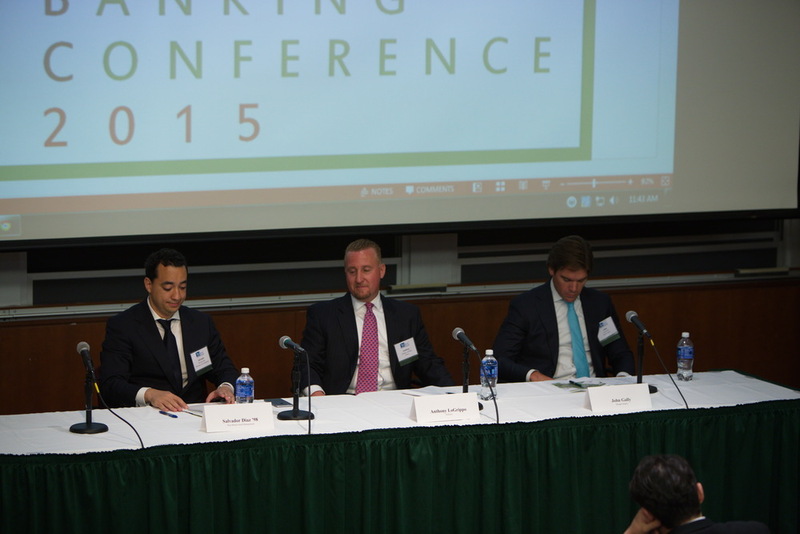 The third annual conference featured keynote speakers: Bill Ackman, Founder and CEO at Pershing Square Capital Management, and Chris McMahon, Head of Global Mergers and Acquisitions at Robert W. Baird & Co. 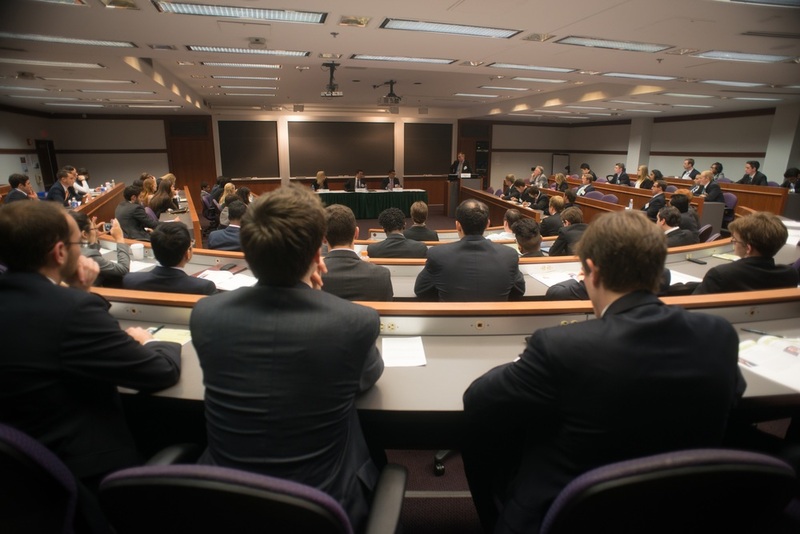 The conference also consisted of four panels: Private Equity, Entrepreneurship through Acquisitions, Summer Analyst, and Sales and Trading. 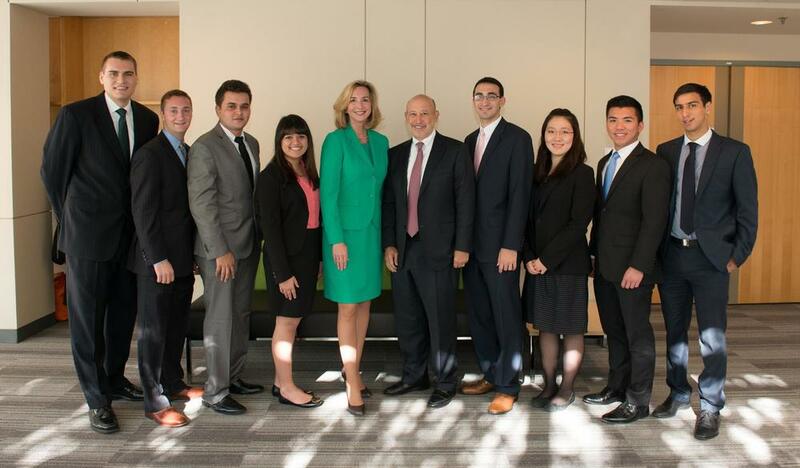 These panels featured employees from: Bank of America Merrill Lynch, Morgan Stanley, Jefferies, Rothschild, Hancock Capital Management, Alta Equity Partners, Hammond Kennedy Whitney, New Forest Capital, ThriveHive, 40|73 Capital, and Diaz-Bazan Asset Management. 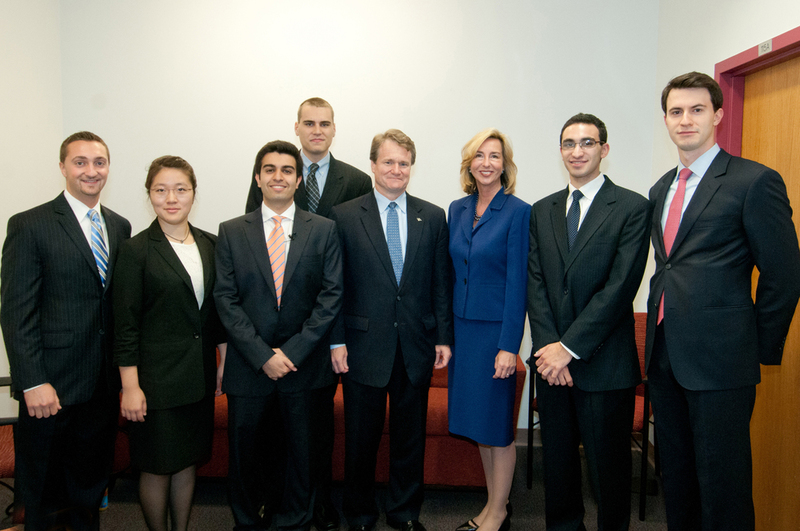 The first annual conference featured keynote speakers: Brian Moynihan, CEO of Bank of America Merrill Lynch. 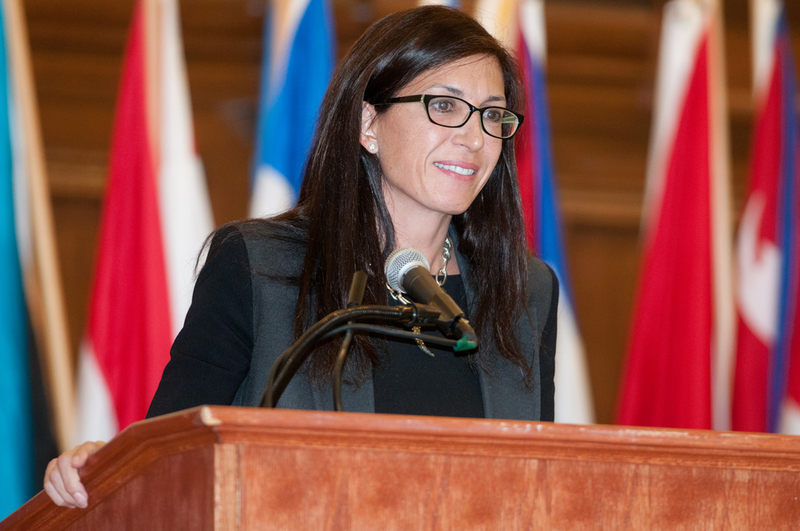 and Rebecca Shaghalian, Head of International Sales and Execution Services at Goldman Sachs There conference also consisted of four panels: Trends and Opportunities in Leveraged Finance, Day in the Life of a Summer Analyst, Mergers and Acquisitions Process and Expectations, and Landing a Career in Investment Banking. 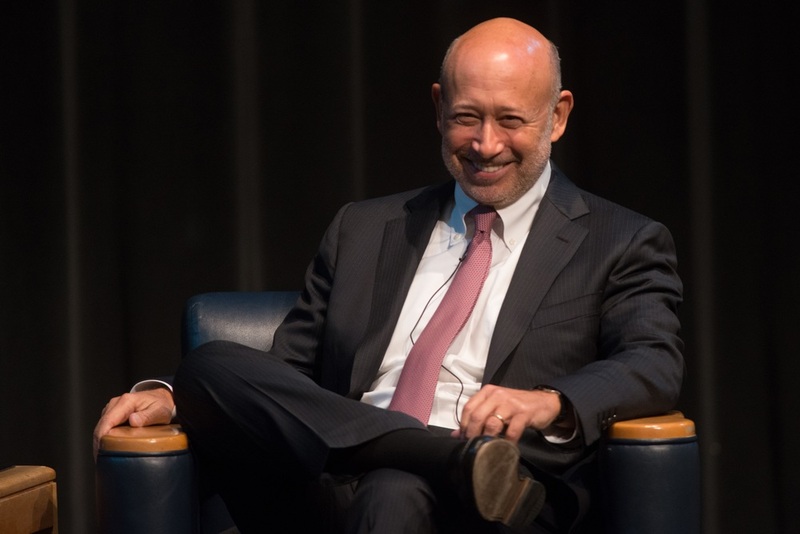 These panels featured employees from: Goldman Sachs, Bank of America Merrill Lynch, Jefferies, Cowen Group, Credit Suisse, Société Générale, Piper Jaffray, Ernst & Young, Harris Williams, and Capstone Partners.